Around Town: March 25! | The House of Martins The House of Martins: Around Town: March 25! My first item for this week? If you haven't seen Hunger Games - go for it! You've successfully avoided the long lines of the weekend so now you can go and enjoy it. We're going tonight. Now if tickets to see Lady Antebellum on the 29th fell into my lap... I wouldn't turn them down - but they are a little pricey for my taste. Plus, I really wish Sacramento would get a better venue for shows (other than Power Balance Arena) but thats another post. 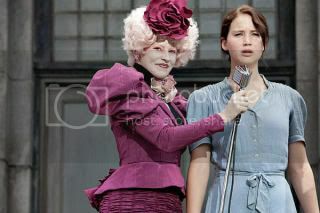 Did anyone go see Hunger Games opening night?